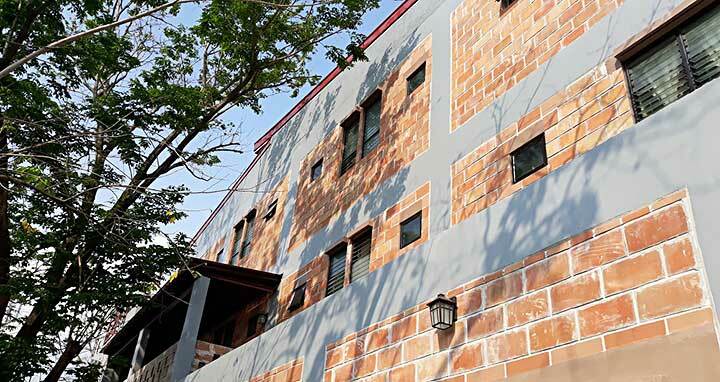 Paranaque, the Philippines, 19 March 2019 -- The Salesian Brothers’ Formation House – Blessed Istvan Sandor Community in Parañaque, Philippines was established 6 years ago to provide the Brothers of the East Asia-Oceania (EAO) region a venue for their specific formation. 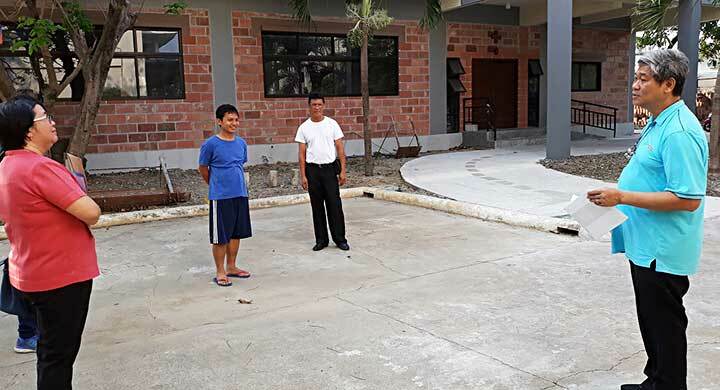 Thus, with the assistance of Don Bosco Center of Studies, and Brother-friendly environment in the hosting FIN province, the Brothers are given opportunities for their theological, pastoral and Salesian growth. 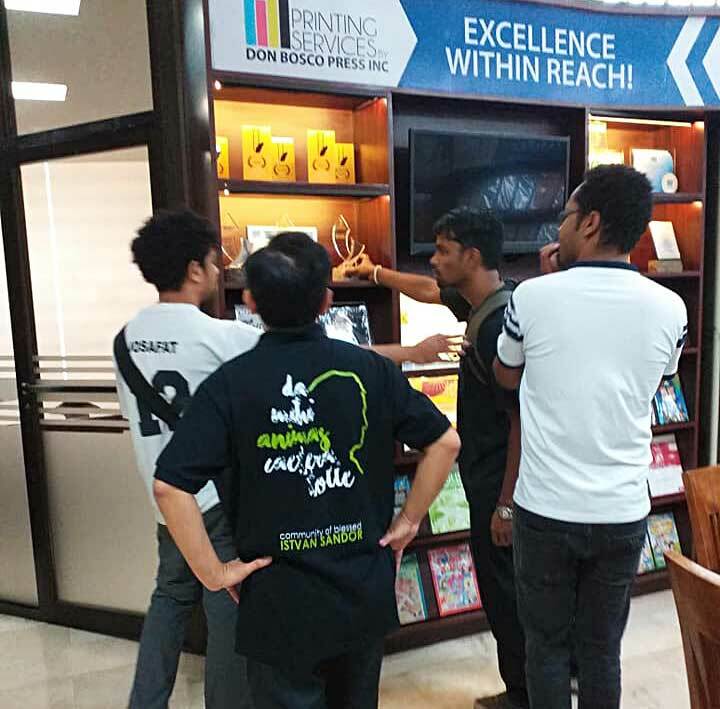 This year, the Community has extended its arms to welcome Brothers coming, not only from the provinces of the EAO region (East Timor, Japan, Philippines, Taiwan, Vietnam), but from other provinces as well: Ethiopia, Hungary, India, Uganda. We have 19 Brothers of 8 nationalities. This growing number shows that the Salesian Brother vocation, amidst many difficulties, is still prophetic and relevant to these changing times. We have seen this seed become a sapling and hope that it continues its growth into a tree that would be bearing many fruits. Thanks to all who contribute in big, small and unique ways towards the growth and formation of the Salesian Brother. 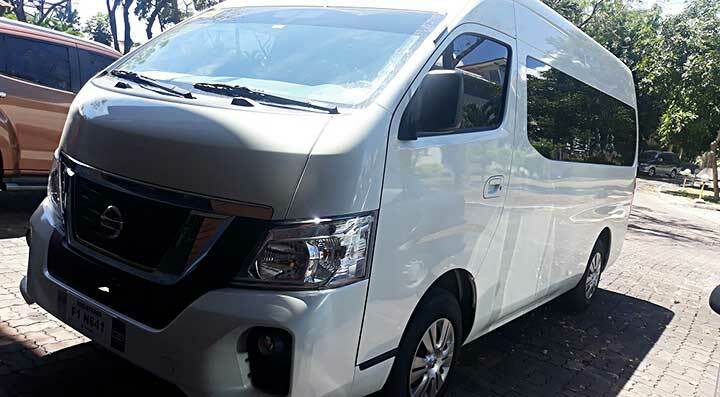 Recently the Blessed Istvan Sandor Community was gifted with a 15-seater Nissan Urvan. This was made possible through the generous contributions of various provinces of the EAO region and Europe. 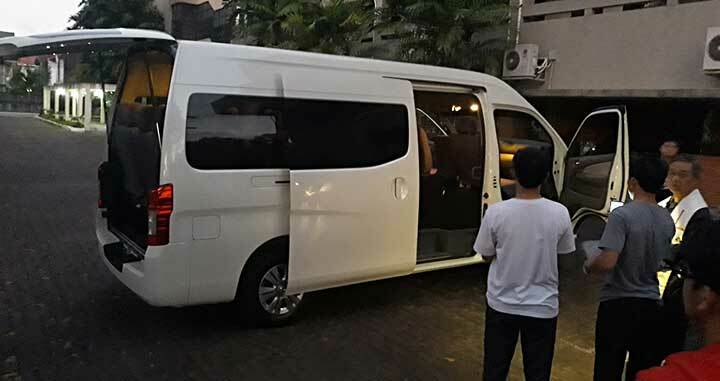 The van has been blessed and is now in use by the Community for its daily chores and mission. 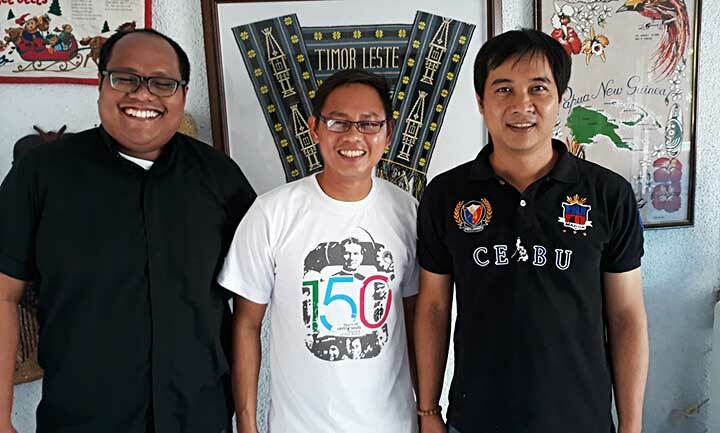 The Community feels thankful and grateful towards all the provincials and the provinces for their generosity and the keen interest shown by them in the formation of the Salesian Brother. We also thank all the benefactors and all our well-wishers who not only help us materially but who also accompany us daily with their prayers. As we extend our gratitude and appreciation to all Salesians, provinces and benefactors, we assure them of our prayer-filled support. 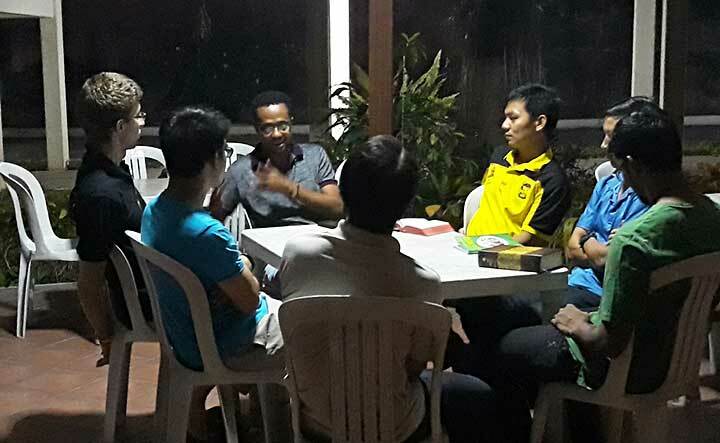 The EAO Salesian Brother Formation Community is the regional formation center for Salesian Brothers in the East Asia and Oceania Region. 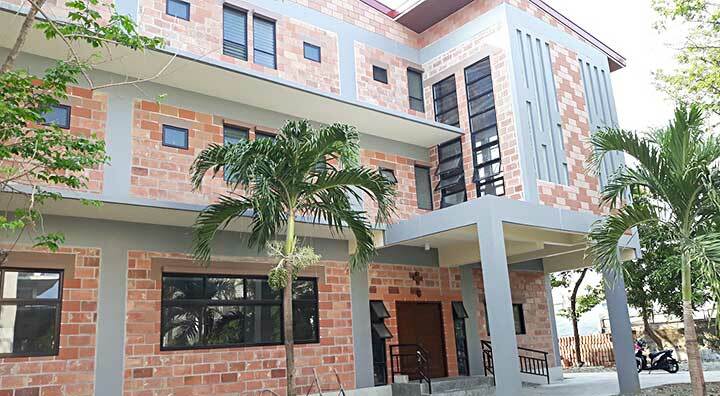 It is the only English speaking center for the formation of Salesian Brothers and the only one among the three in the world (America - Guatemala, Europe - Spain and EAO - Sandor). It also open to Salesian Brothers coming from the regions of Africa-Madagascar, South Asia and Europe and to Salesian Brothers willing to undergo the experience in English. 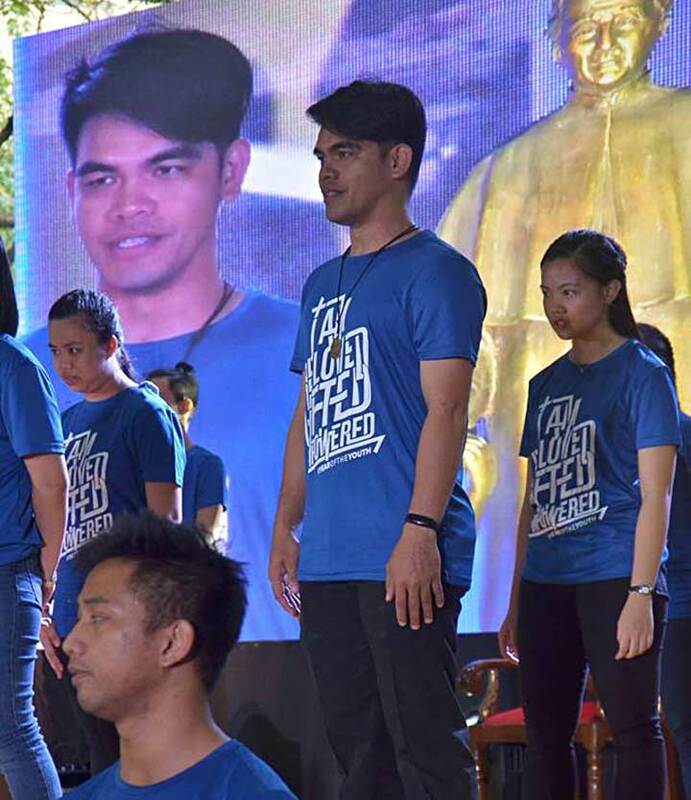 The community offers Salesian Brothers a two-year theological, pastoral & Salesian formation in order to help them be educators and evangelizers of the young in the spirit of St. John Bosco. 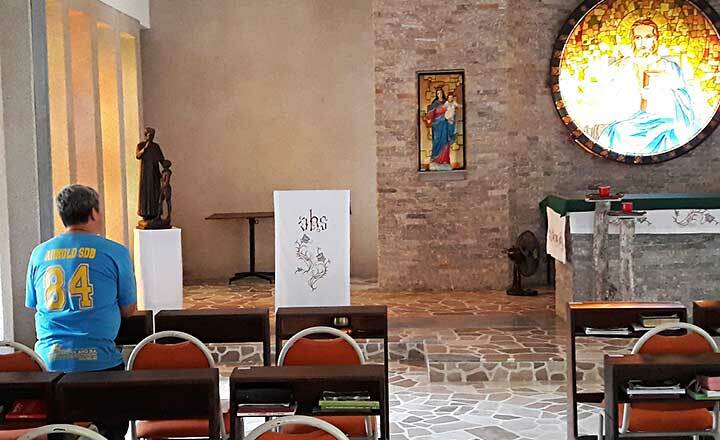 For the incoming school year (August 2019-2020) there are another new Brothers coming from Europe (Italy), South Asia (India) and some EAO provinces. There is also a center in Yaoundé, Cameroon for the French speaking Salesian Brothers of the Africa-Madagascar region doing their specific formation. Prayers for more Salesian vocations for the young!